You’ve no doubt spotted Food Hygiene Rating signs, often displayed in doors and windows at various places you’ve eaten. These small green signs offer an indication of the standards inside, and can be found in restaurants, pubs, bars, takeaways, mobile food vans, canteens, hotels, supermarkets, and even schools, hospitals and care homes. But who decides these ratings, and what standards are required to get a perfect score? We take a closer look at Food Hygiene Ratings, to help you understand exactly what those 1 to 5 scores mean. Who decides food hygiene ratings? 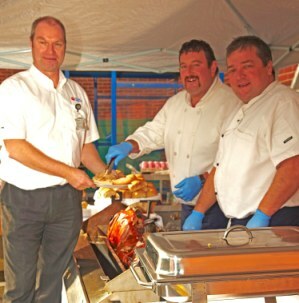 Food Hygiene Ratings are awarded by the Food Standards Agency, a non-ministerial department of the UK government. Founded in 2001, the FSA is responsible for protecting public health in England, Wales and Northern Ireland, and is led by a board appointed to act in the public interest. 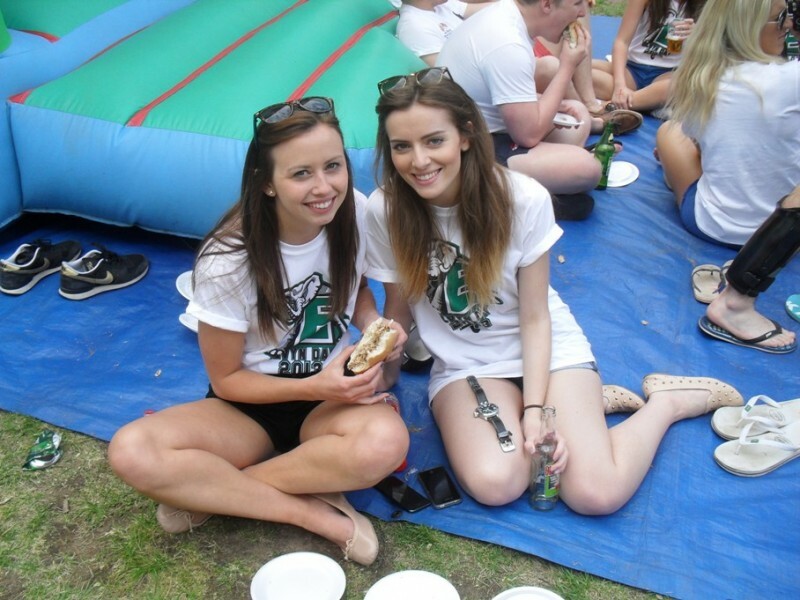 As well as deciding hygiene ratings, the FSA also monitor advertising standards of food aimed at children, and organise public campaigns to help raise awareness around nutrition. What does each rating indicate? Each rating indicates the food preparation standards of an organisation, ranging from ‘0’ which means urgent improvements are necessary to ‘5’ which indicates very good standards that are in full compliance of the law. This rating aims to offer customers to opportunity to make an informed choice about where they choose to buy and eat food, and indicates the standards at the time of inspection. The frequency of inspections can vary depending on the business, with high-risk locations receiving a visit once every six-months, whereas more high-scoring and trustworthy establishments can expect between annual and bi-annual inspections. 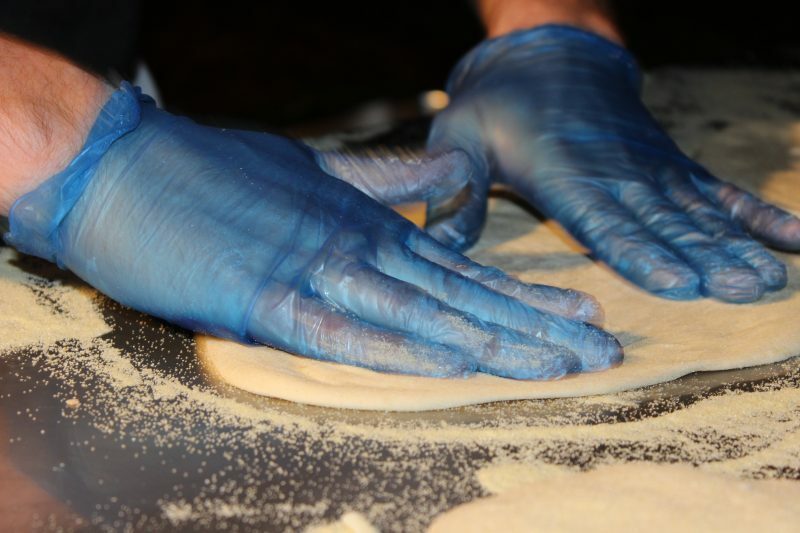 What standards do hygiene ratings cover? 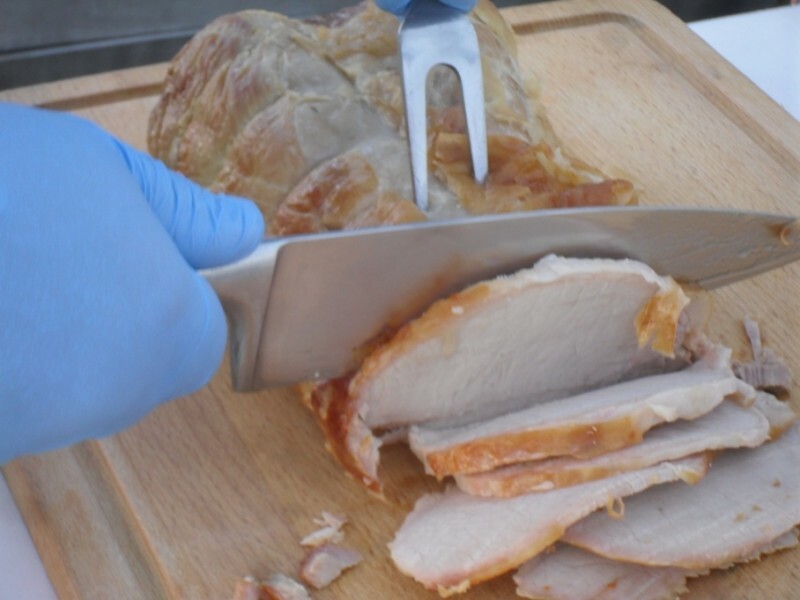 It’s important to remember that a Food Hygiene Ratings is not a review of the food quality of a particular establishment, it’s an indication of the hygiene levels of its preparation. There are three main areas that an inspector will take into account during a visit. The first is how the food is handled, which covers how it’s prepared, cooked, and stored. The second is the condition of the establishment itself, such as the cleanliness, ventilation, and pest control. Finally, the business is assessed on its management, such as how well staff are trained to follow hygiene processes and systems. Where can I find food hygiene ratings? The display of a food hygiene score is voluntary in England, put premises are encouraged to do so. In Wales and Northern Ireland, the rating is legally required to be visible in a prominent place. 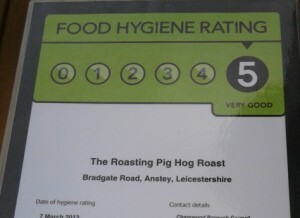 Obviously, any business with a good hygiene rating will want to display this proudly, so if you can’t find a rating on display in England, there may be an unfortunate reason behind this. Luckily, all food hygiene ratings are also available online, so you can easily search for any establishment you’d like more information on. Simply navigate to www.food.gov.uk, and use the search function to browse by business name or location. 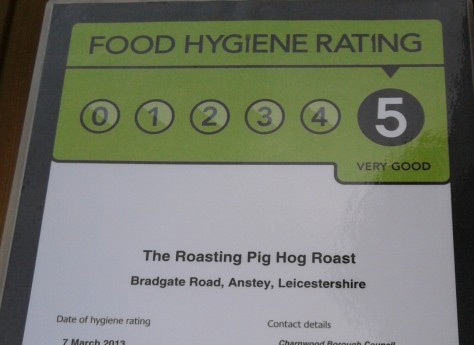 Here at The Roasting Pig, we’re the proud owners of a 5-star Food Hygiene Rating which indicates the highest standard of food hygiene right across our business. 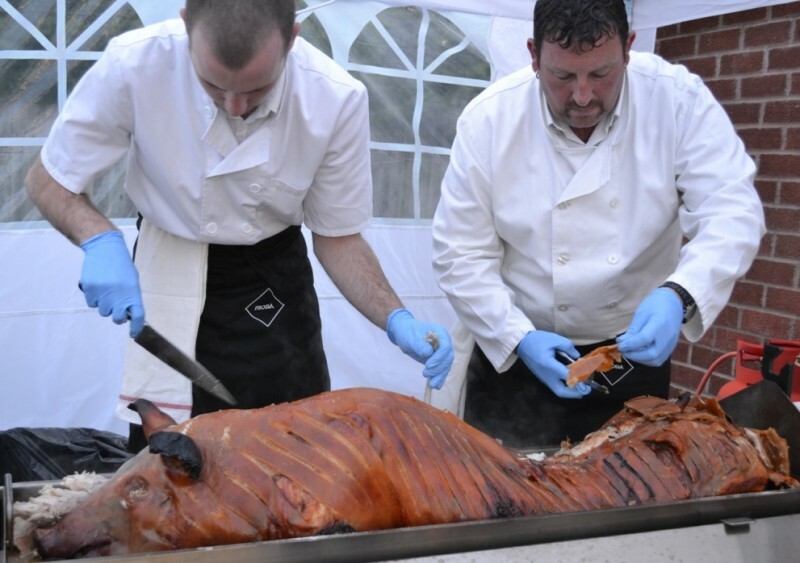 From the moment our locally sourced food is acquired, right through to the moment that our delicious hog roast hits your plate, you can be sure of a professional standard of food preparation, storage, and management.